A Spring of Hope | AMASS Disabled Center Project Complete! 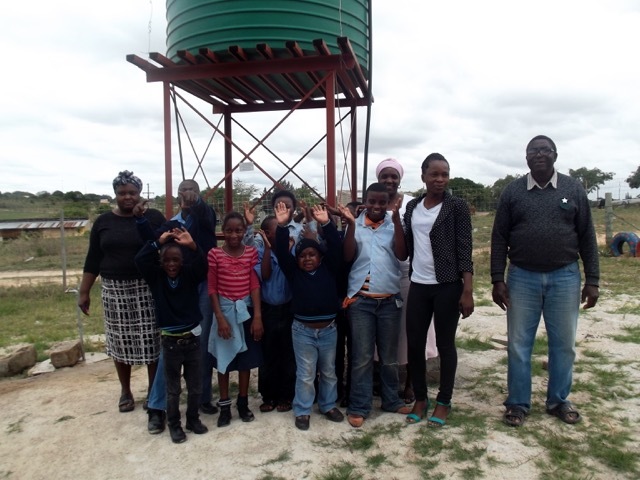 A borehole was successfully drilled this year at AMASS Disabled Center. They now have access to clean, fresh water for drinking, sanitation, and will be able to improve and expand their gardens. Heart-felt thanks to all those that made this possible!